If you’ve begun to experience the early signs of dementia, such as memory loss, don’t let it take control of your life. There are many small things you can do throughout the day that will make living with a declining memory much easier. Keep the following tips in mind to make daily life with a declining memory easier, safer, and more enjoyable. If your or your loved one’s declining memory has made it impossible to continue living alone, consider the assisted living and memory care services at Prosperity Pointe. Some common concerns for people with declining memories is forgetting appointments, birthdays, etc. If there’s something you know you’ll need to remember, set up some kind of external reminder. A todo list may do the trick if you need to remember a daily appointment. For birthdays, anniversaries, and other future engagements, set an alert on your smartphone, or ask a family member or friend to remind you. Allow yourself plenty of time to complete your daily tasks. If you spend two hours taking a shower and getting yourself ready for the day in the morning, that’s fine. Be patient with yourself, and don’t allow others to push their hurried schedules on you. 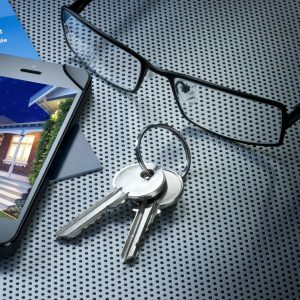 Let friends and family members know when they are moving too quickly. There’s nothing wrong with taking your time. Don’t be afraid to rely on outside resources, such as your family, friends, or neighbors when circumstances call for it. Asking for help is never something you should hesitate to do. Depending on your personal situation, you may even opt to have a caregiver join you during the day in order to help with housekeeping, meal planning, overcoming mobility limitations, etc. One of the best things you can do to help with a declining memory is to be consistent with where you keep important items, such as your pill box, car keys, wallet, etc. When you put these things back in the same place every time, there’s a much better chance that you will remember where to find them again. If you need a trick for remembering to take certain things with you when you leave your home for the day, just place whatever it is by your car keys. If you’ll be driving yourself somewhere, you won’t be getting very far without your keys, so you’re not likely to forget whatever it is you needed to remember. If you’ve lost an item, don’t stress yourself out looking for it. You can spend a couple of minutes trying to locate your lost item, but then it’s time to leave it alone and wait for it to turn up later. Most likely, the item has ended up somewhere strange or obscure, so you’re more likely to happen across it while doing something else than you are to find it by searching. 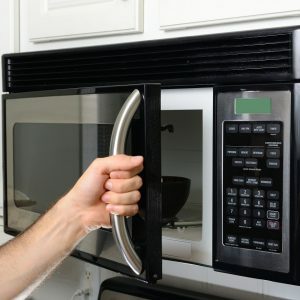 If you’re cooking for yourself, opt to use the microwave rather than the stove whenever possible. If you put something in the oven or on the stove and then forget about it, this can be very dangerous. On the other hand, forgetting something in the microwave won’t result in ruined cookware or start a fire. If you want to cook a large meal, use a family member, friend, or caregiver as your assistant, and put him or her in charge of turning off the stove. It’s never a good idea to leave running water unattended, but this is even more important when living with a declining memory. If you go to draw a bath, fill a sink, etc., be sure to remain with the water until it’s time to turn it off. You don’t want to forget about it, which can cause flooding and costly water damage. One of the most frustrating aspects of a declining memory is the loss of independence, and losing the ability to drive is one of the most difficult examples of this to experience. That being said, it’s very important for your safety and the safety of others that you know when it’s time to stop driving. If you notice that you get easily distracted, frequently lost, or in frequent accidents, it may be time to start asking for rides or using public transportation. 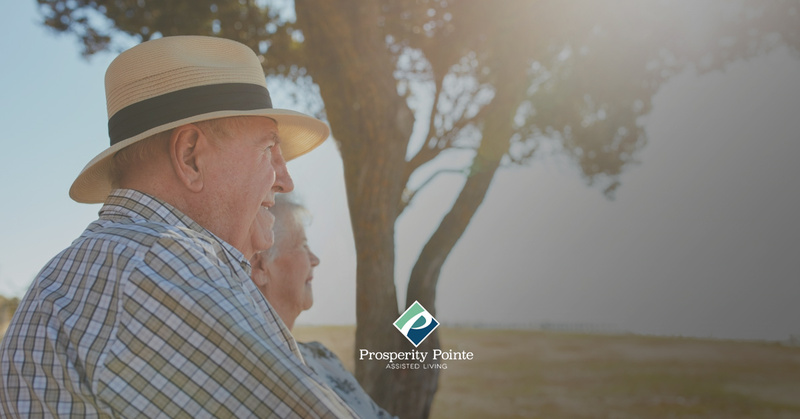 If your memory has declined to the point that independent living is no longer ideal for you, get in touch with the assisted living and memory care experts at Prosperity Pointe to schedule your facility tour.